Ione Stevens obtained her bachelor's degree in English in 2016. She is now a library assistant for Stratford University. For some reason, our society is obsessed with trying to find ways to make moms feel guilty for how they raise and provide for their children. 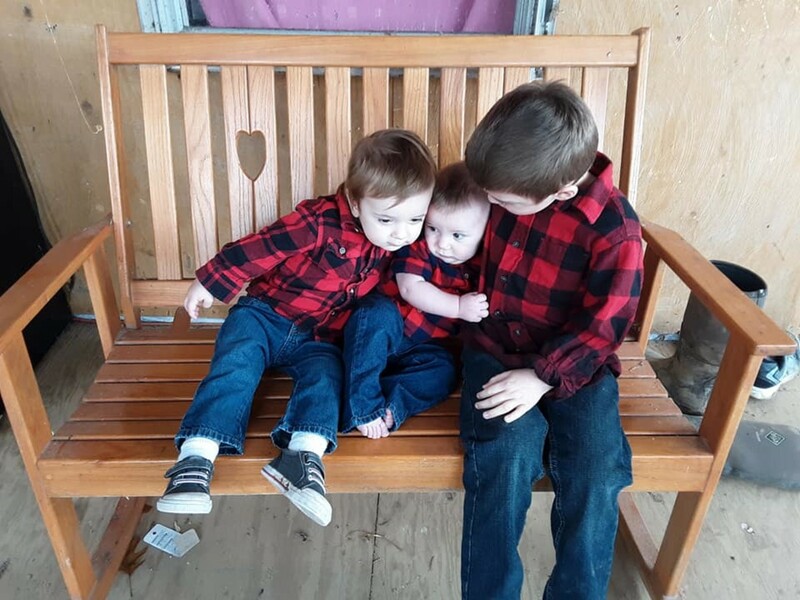 As I'm sure you are all aware of, moms today are constantly criticized by their parenting style, e.g., they may be judged because they discipline their children differently than others. Or, maybe one mom opted to not breastfeed and the majority of the breastfeeding population judged her for it. NEWSFLASH: We're not robots! Our children are all uniquely wonderful. Our bodies were developed differently from others. AND our belief systems will never be identical to someone else's. With that said, the fact that people are continuously judging the SAHM (Stay-At-Home Mom) and the Working Mom is ludicrous! For the love of mankind, take a step back and know a person before telling them that everything they are doing for their family is dead wrong!! The sad part is that I could go on and on about the number of debates people have about what kind of mom is a 'good' mom. But in this article, I'm going to focus on one particular debate that I hear about quite often: The Stay-At-Home Mom vs. The Working Mom. First off, it is NOT hilarious when a Working Mom believes that their style of parenting is better than a SAHM's style of parenting. Secondly, as a Working Mom, you ARE doing both and do not let anyone tell you otherwise. 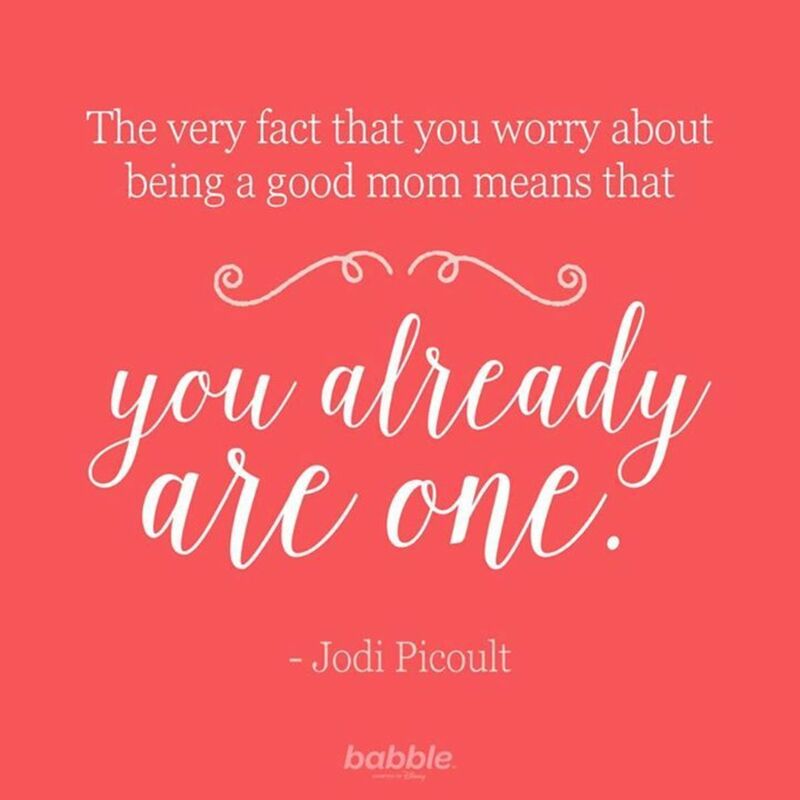 Does that make you a greater mom than others? No, it doesn't. Because, as I've stated in my other articles, MOTHERHOOD IS NOT A COMPETITION!! We are all doing what we need to do for our family, bottom line. So why should a Working Mom be judged for that? Lastly, the meme ends with a hurtful exclamation claiming that a Working Mom is a Part-Time Mom... This is so far beyond the truth because while they are at work, making money to provide for their family, they are thinking about their children all throughout the day! If your child is with a family member while you work, you'll text or call halfway in the day to see how they are doing. If your kids are at day care, you'll call the front desk and ask to speak to their teacher for an update. When you get home, everyone and everything is waiting for you. Your children need dinner. The laundry needs washing. There are two days worth of dirty dishes in the kitchen sink. And let's not forget, some moms are single moms and they don't have the support system that you may have. That means they LITERALLY do everything! So, before you judge and bash a Working Mom for having a job and not taking care of their children 24/7, understand her. At the end of the day, we are ALL moms just trying to figure it out as we go. 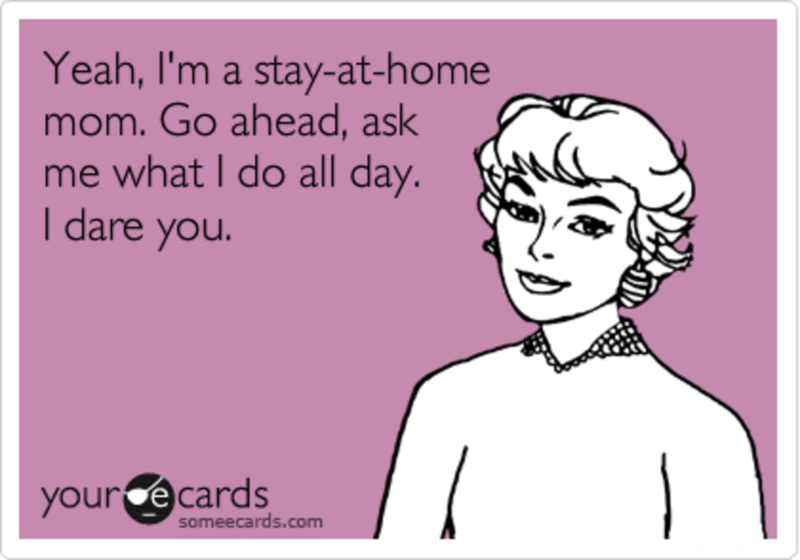 When the Stay-At-Home Mom Is Considered an "Easy Job"
Being a SAHM is more than just sitting in the recliner, eating popcorn, and binge watching Netflix. 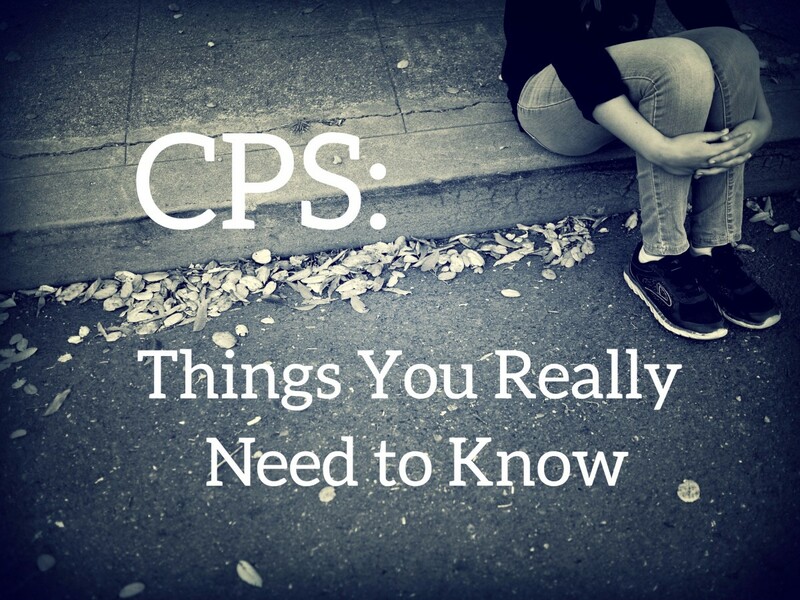 Whether you have one kid or three kids, staying home with them 24/7 can be difficult. Along with taking care of them and meeting their needs, you have housework to tend to as well. Laundry, dishes, dusting, vacuuming, and cooking are just a handful of things that SAHM's do everyday. How about those errands? If your children are not in school or in day care, they get to come along and it's not always going to be an easy process. Someone will get hungry. Someone has to pee. Someone is thirsty, even though they JUST drank a whole cup of orange juice. 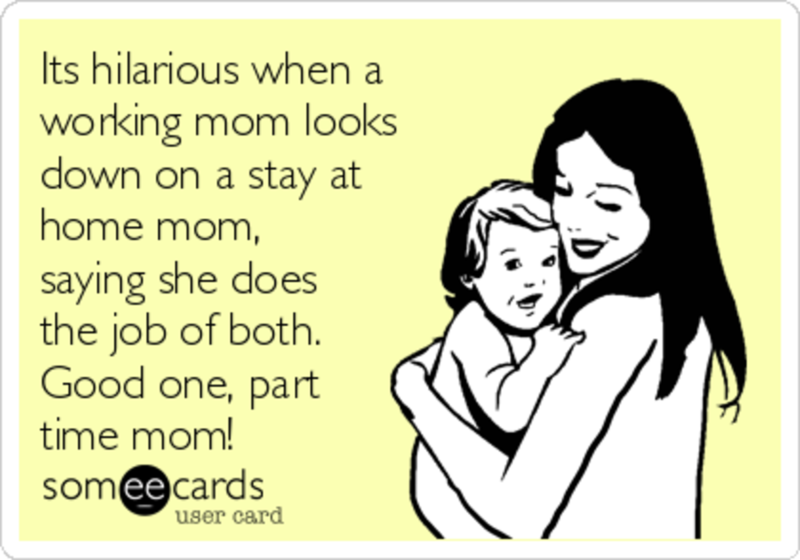 Honest to God, I salute to the SAHM's who have more than one child! They are excellent multi-taskers and deserve the utmost respect for all they do. So, taking a look at the meme above, I chose it because it includes the dreadful question that SAHM's hear ALL the time. No, they don't want to be asked what they do during the day. 9 times out of 10, having adult conversations doesn't happen too often during the week. So when this question comes out the mouth of another adult, it's very disappointing! I cannot express just how annoying the question is and how often it pops up. SAHM's spend all day doing what they do best, maintaining their household and raising their children. They don't want to talk about what they did all day because I guarantee you it was EXHAUSTING! Here's a conversation tip: Ask better questions. There are many wonderful characteristics that people fail to notice about SAHM's. They are doing what they believe is best for their family. Sometimes the nights are sleepless because your toddler wet the bed and you have to change the sheets or your newborn still isn't adjusted to a nighttime routine and you get up multiple times to make sure they're alright. In other cases, families can afford for a parent to stay home with their children and they choose to because they want to. What's the harm in that? 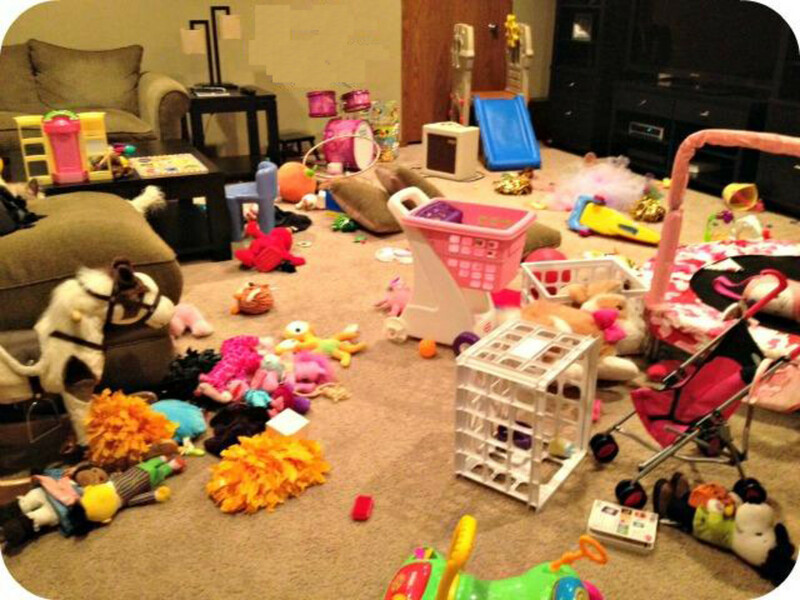 What is the harm in creating a wonderful home environment and life for your kids? Who cares what the rest of the world thinks! If your children are happy and so are you, you're doing everything RIGHT! No Matter What, You Are a Great Mom! 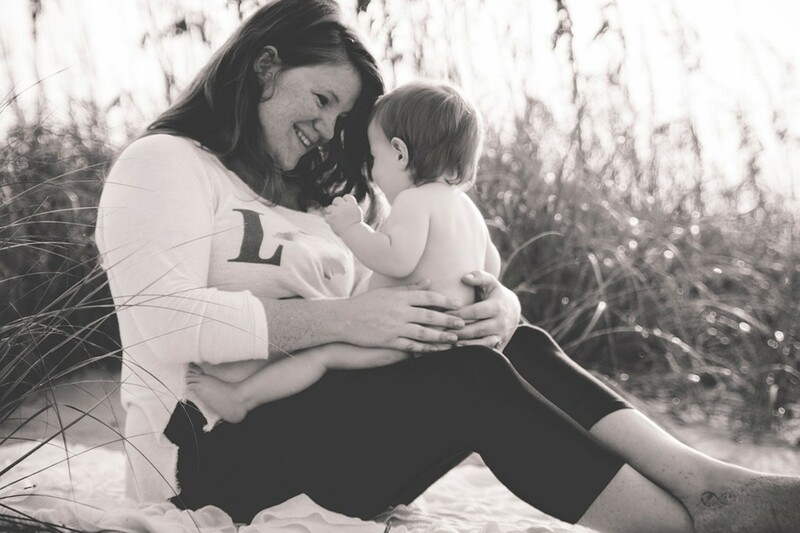 Motherhood is more than just who stays home with the kids or who goes to work every morning. People fail to acknowledge why moms do what they do. We all have our reasons and they are good ones because only WE know how to provide for our family. Instead of judging a mom for what they do, think about why they do it. Maybe the Working Mom can't afford to stay home, so her and her husband work full-time jobs to provide for their children. Maybe the SAHM wants to stay home with her children because she believes it is what's best for her family. There are so many reasons for either choice yet society would rather us bicker about it. 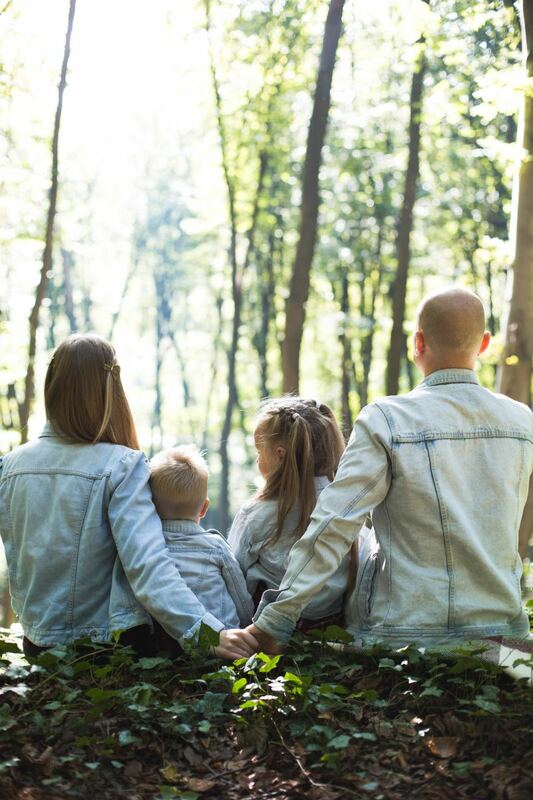 We all have the common goal, which is to have a happy and healthy family. I believe that once we learn to understand others, then we'd have less time to judge. What Does a Stay-at-Home Mom Do All Day? 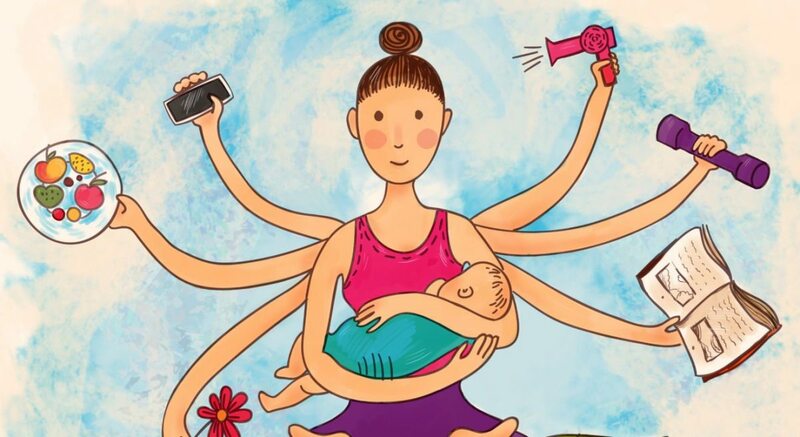 While I don't agree that working moms are part time moms, having been both a working mom and a sahm, I really cannot agree that a working mom does the job of both either. That's a physical impossibility, which is why I pay my high quality child care center to help me. I DON'T do the job of both because I CAN'T. So I understand the frustration behind the meme in question. There is no comparison. As a now working mom, I DON'T do everything I did as a sahm. Not that one is better than the other, they are just different moms and different circumstances. As a working mom I don't all of a sudden have more hours in my day than I had as a sahm, so I've had to delegate. And it's OKAY to delegate. What's NOT okay imho, is this expectation that we are to do it all that leads to the preposterous claims that we do, as if we have some kind of amazing super powers that allow us to be in two places at once. 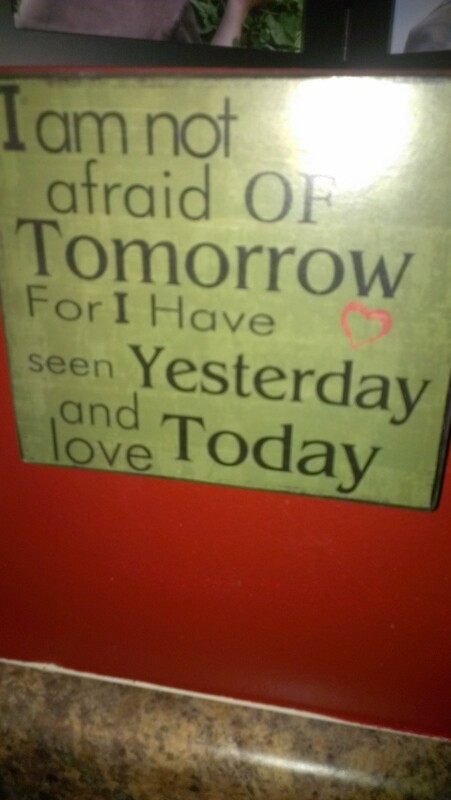 Fact is, I stayed at home with my oldest, and now, with two more I work full time. I know what goes into being a great stay home mom and what goes into a full time career, and I'll never claim that I'm doing both. Doesn't make me a part time mom, but I'll be honest, I don't spend the time with my children now that I work full time that I did as a sahm. That's an unrealistic expectation. Working moms don't do it all, they just do it differently. I'm a working mom and I HATE it, but my husband doesn't make enough money to support the family. I am out the door with my oldest at 6am and most days we are home 5:30/6 unless he has sports then it's 8/9:00. I go to bed at 9 and up by 5. I walk in the door kids are starving. There are dishes in sink, the garbage stinks, the dog wants food and sin has homework. I am exhausted. I feel like my SHAM friends don't understand. Why can't I stop by just for few second, or I don't work on Saturday so I have free time Right? If you call doing 5 days of dishes and laundry and planning for the next week free time then ? It stinks. I see my kids 3hours a day and I'm always tired. I completely understand your frustration! Congratulations to your pregnancy and truly hope for a safe delivery! When I gave birth, I stayed home for a year. During that year, I had people, outside of my family, if I was going back to work. I did after 12 weeks and when I did, I ran into a judgy SAHM... I'm not quite sure why this happens and I try not to overanalyze their actions. This is important because their opinions/beliefs do not provide for your family. If you stay focused, everything will fall into place. You have the power to decide who you associate with and how their words affect you. Just remember that if they don't pay your bills or feed your children or tuck them in at night, then their views are irrelevant. Enjoy your baby, enjoy your family. They will be your everything ❤. thank you for this post, I'm at my 7th month of pregnancy with my first child and most likely only child and I get so many people just tell me going back to work afterwards isn't the right choice for our family. It has got to be one of the most frustrating things to hear from other people whats right for a family that isn't their own.